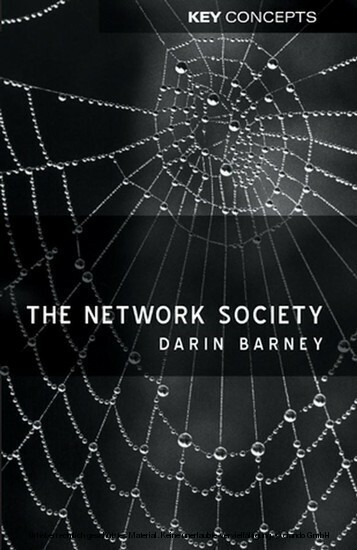 In The Network Society, Darin Barney provides a compelling examination of the social, political and economic implications of network technologies and their application across a wide range of practices and institutions. Are we in the midst of a digital revolution? 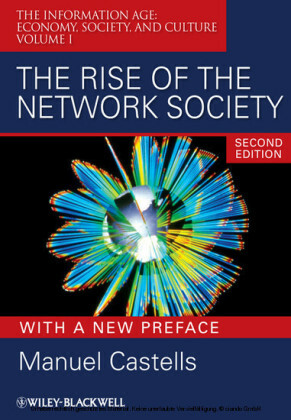 Have new information and communication technologies given birth to a new form of society, or do they reinforce and extend existing patterns and relationships? 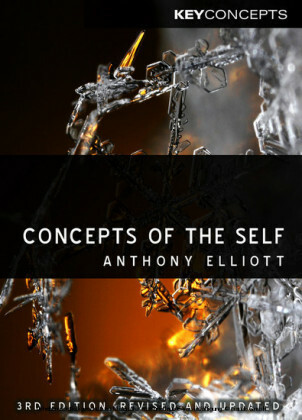 This book provides a clear and engaging discussion of these and other questions. Using a sophisticated model of the relationship between technology and society, Barney investigates both what has changed, and what has remained the same, in the age of the Internet. Among the issues discussed are debates concerning the emergence of a 'knowledge economy'; digital restructuring of employment and work; globalization and the status of the nation-state; the prospects of digital democracy; the digital divide; new social movements; and culture, community and identity in the age of new media. 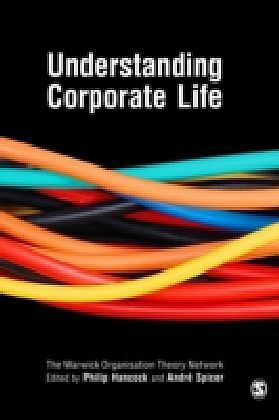 This book provides an accessible resource for a thoughtful engagement with life in the network society. It will be essential reading for students in sociology and media and communication studies. This will be a valuable textbook for undergraduate students of sociology and media and communication studies. Darin Barney is Assistant Professor in the Department of Communication, University of Ottawa.